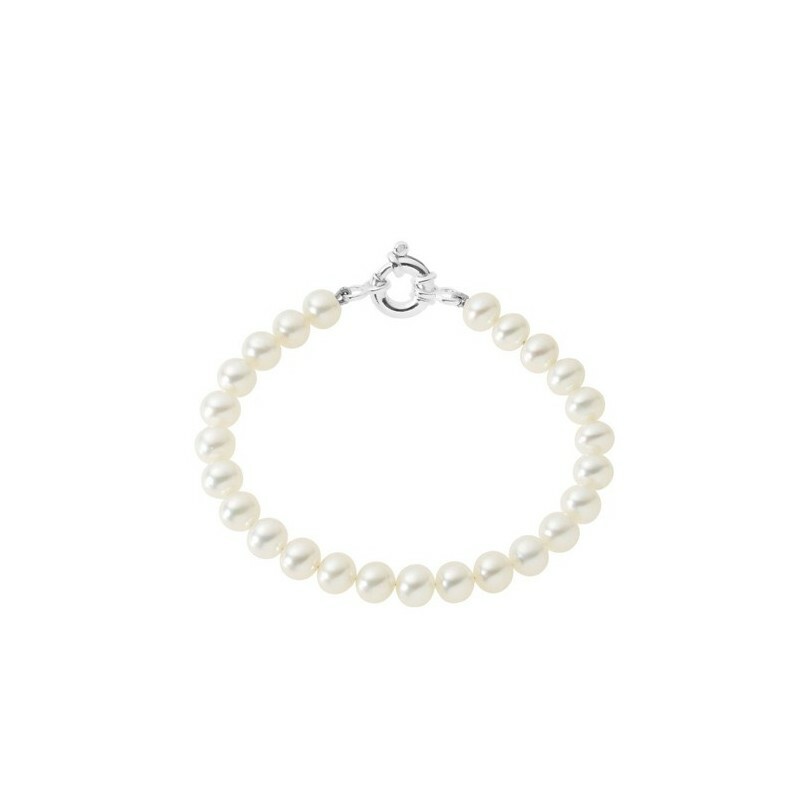 White freshwater cultured pearl bracelets with a silver clasp. 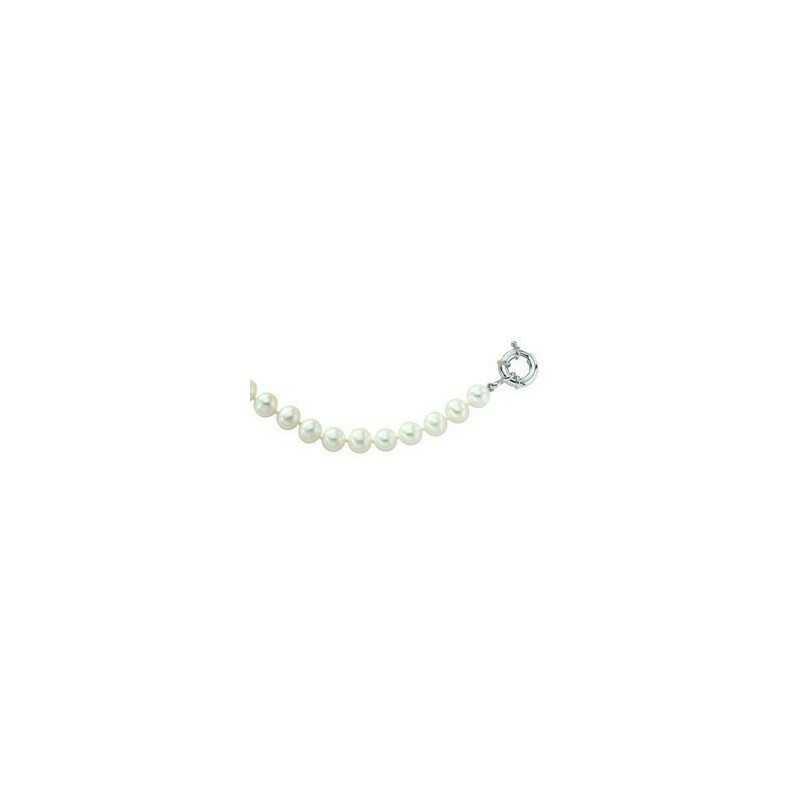 A luxurious piece of jewelry at affordable price, combining the elegance of silver with the beauty of white cultured pearls. 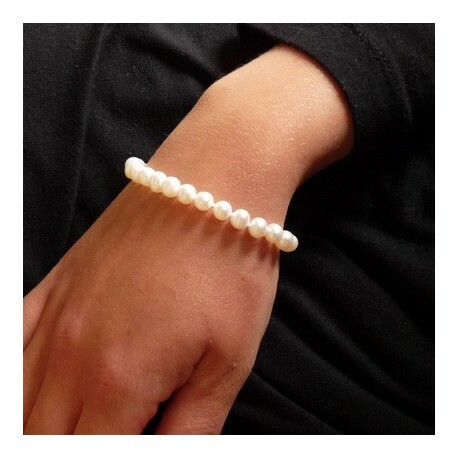 Each bracelet is made up of 23 to 25 pearls, depending on their individual size.